You can list the AWS Elemental MediaConvert queues that are associated with your AWS account and view the details about those queues. The following procedure explains how to do so using the MediaConvert console. 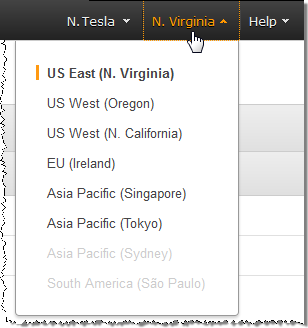 On the navigation bar of the AWS Elemental MediaConvert console, choose the Region where you created the queues that you want to view. Choose Queues. The Queues page lists the on-demand and reserved queues that you have in the Region that you chose at the beginning of this procedure. To display detailed information about a queue, choose a queue name from the list.